Long lasting & durable double stitched with double overlap folded seam. Double zippered bottom for added security. Childproof safety lock zipper pulls. Can easily be refilled by an adult. Constructed with the highest quality Vinyl. 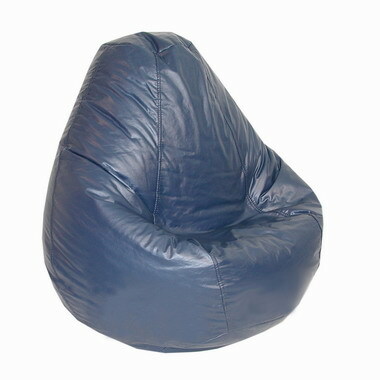 Filled with 100% polystyrene beads for long lasting durability and comfort.